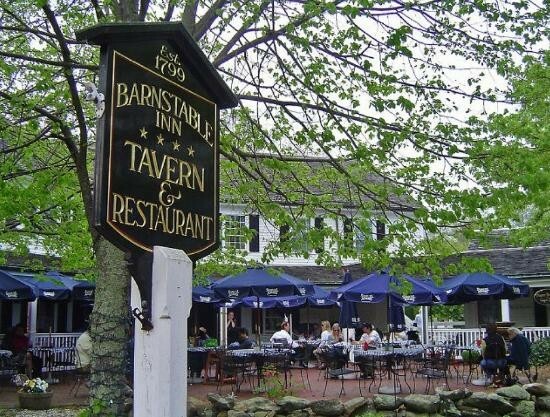 Chef/Owner Bob Calderone and partner Susan Finegold bring “Great Food and Friendly Service” to The Barnstable Restaurant and Tavern in Historic Barnstable Village. 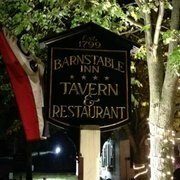 The Barnstable Restaurant and Tavern features Creative Cape Cod/American cuisine with a full menu of Exciting Appetizers, Healthy Salads, and Fabulous Seafood, Meat and Italian specialty dishes. 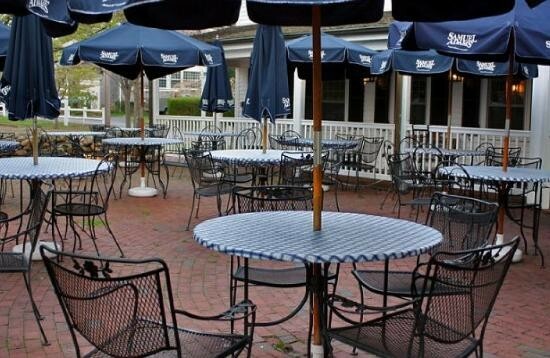 On the lighter side we serve delicious crispy Thin Crust Pizzas and our award winning Grilled Tavern Burger. 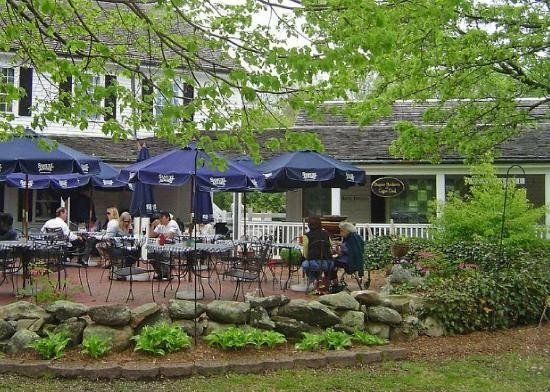 Please stop by and join us for a delightful dining experience that will soothe your soul!